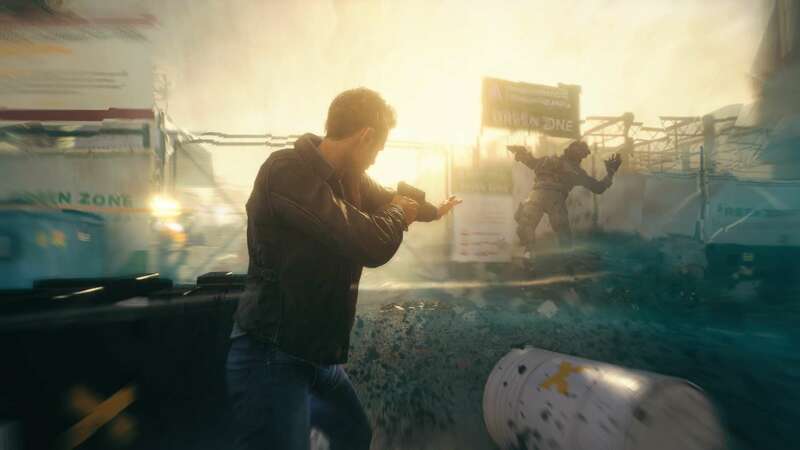 Quantum Break and Alan Wake developer Remedy Entertainment has announced it has two titles in the works – neither of which is an Alan Wake game. “For a while now already, we’ve been developing a brand new Remedy game with a new partner,” wrote the firm’s head of communications Thomas Puha. Puha went to say not to expect Remedy to take the stage at E3 or gamescom this year, and while the new titles aren’t set in the Alan Wake universe, he hasn’t been forgotten. “We feel that it’s important to set the expectations right and let you, the fans, know that neither of the two projects currently in development is an Alan Wake game,” he said. The developer has stated more than once it would return to the Alan Wake IP when the time is right. In the meantime, Remedy said it will continue to support Quantum Break, which became the “biggest-selling new Microsoft Studios published IP this generation”. Back in April, it was revealed that one of the studio’s projects was at least nine months into development. The information was obtained from the Linked-In resume of Quantum Break lead designer Kyle Rowley.